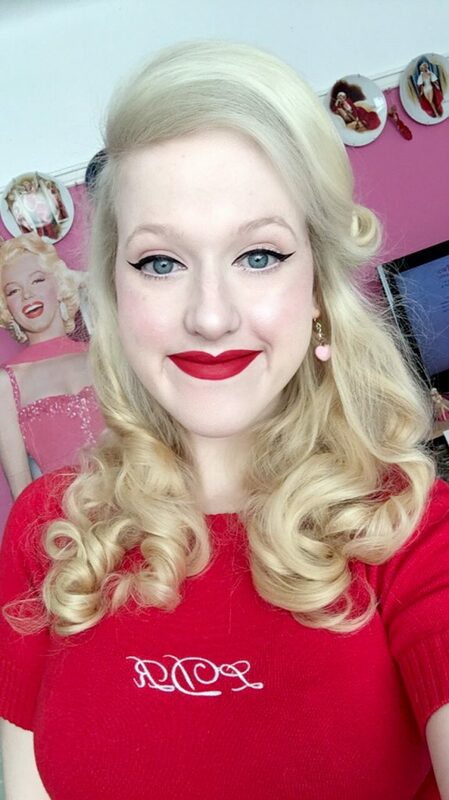 If you’re a fellow Vintage Girl or lover of Old Hollywood and 1950s Blonde Bombshells, then you’ll know all about the incredibly stunning, Ashlyn Coco. 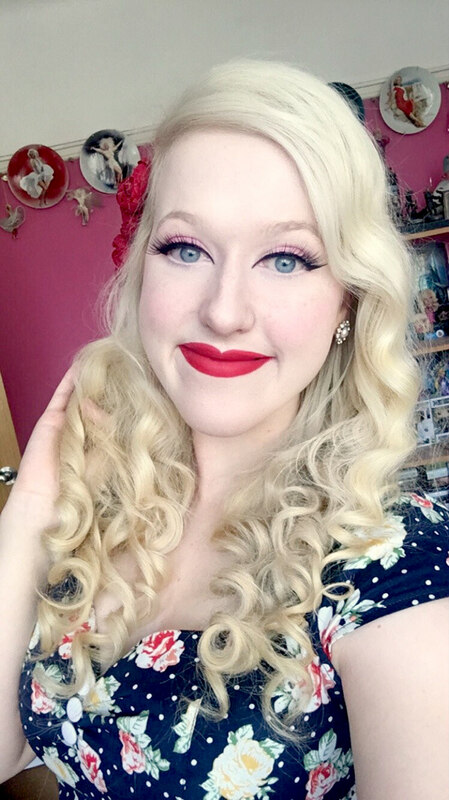 I’ve been following Ashlyn for a number of years now and she is without doubt, the most beautiful woman I’ve ever seen – if Marilyn and Jayne had a child together it would be her. Not only is she beyond gorgeous on the outside, but she has the purest heart and is such a kind soul, I feel very fortunate enough to know her. 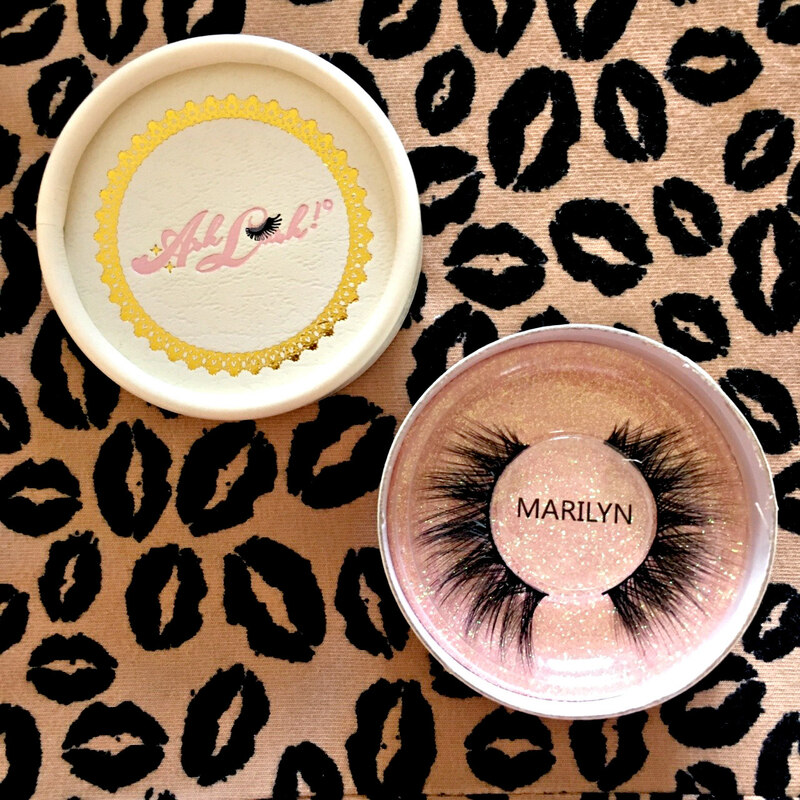 Therefore, I was simply over joyed when earlier this year she announced the release of her Brand, Ash Lash – a vintage aesthetic dream company, which sells all things retro style related, but most importantly as the title states – false eyelashes! 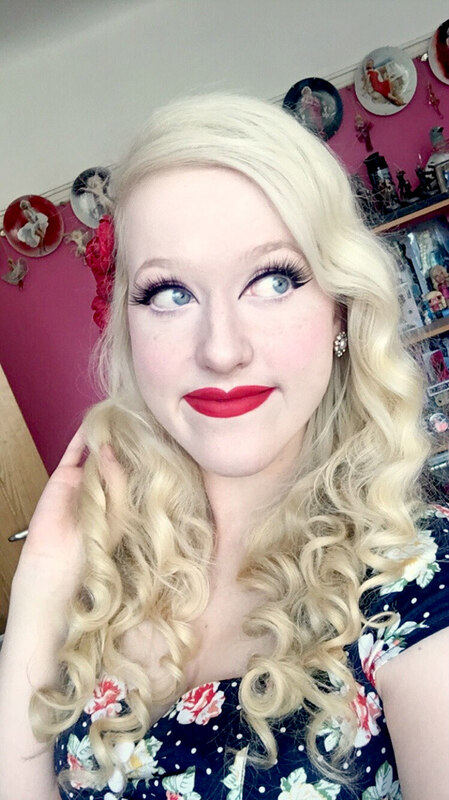 All the lashes are inspired by vintage decades and famous stars and they are 100% cruelty and vegan free, whilst being hand made individually to create a special, “3D” effect. Each pair of lashes costs $22, which is roughly £16 and if looked after, can be worn over 25 times – which is ultimately a huge bargain! Not only are you paying for possibly the most beautiful falsies made, you’re also purchasing the most intricately produced dream packaging. These aren’t a one time wear item, this is something you will treasure and they should take pride of place on your dressing room table. With Ashlyn knowing how much I adore Marilyn, she kindly chose this pair for me to have – something I will always be forever grateful for! 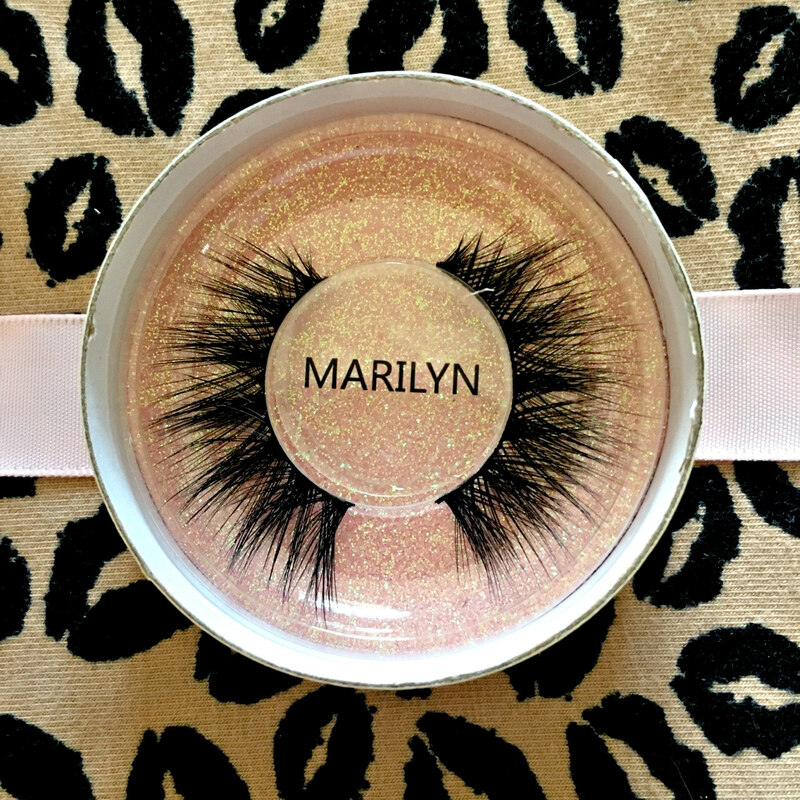 The Marilyn lashes are of course, inspired by the ultimate Star and exude quintessential Old Hollywood glamour, creating the perfect bedroom eyes she was so famously known for. This product is truly a work of art, featuring different variations in length which further create an added volume and luxurious look. 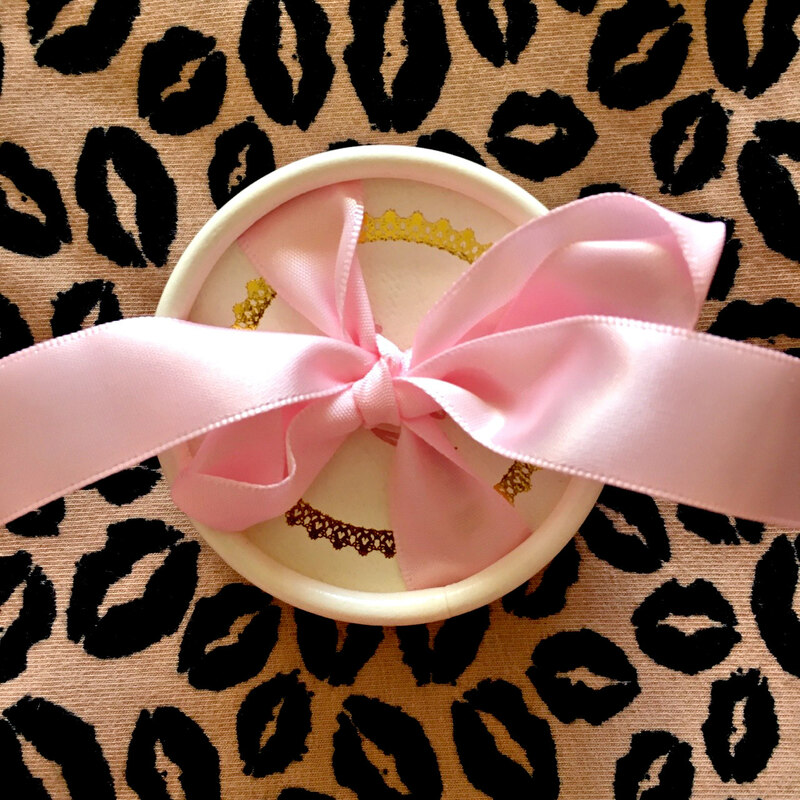 Not only are the lashes an incredible masterpiece, the box they are presented in is beyond beautiful, it reminds me of a vintage powder puff that would be key feature in a classic boudoir. The gold, pink and white colours blend together like an aesthetic dream and are so iconic and timeless – just like Ashlyn! Also, the actual shipping box simply has to be mentioned, it exudes ultra glamour and style and I will treasure it just as much as the products. which is $12. 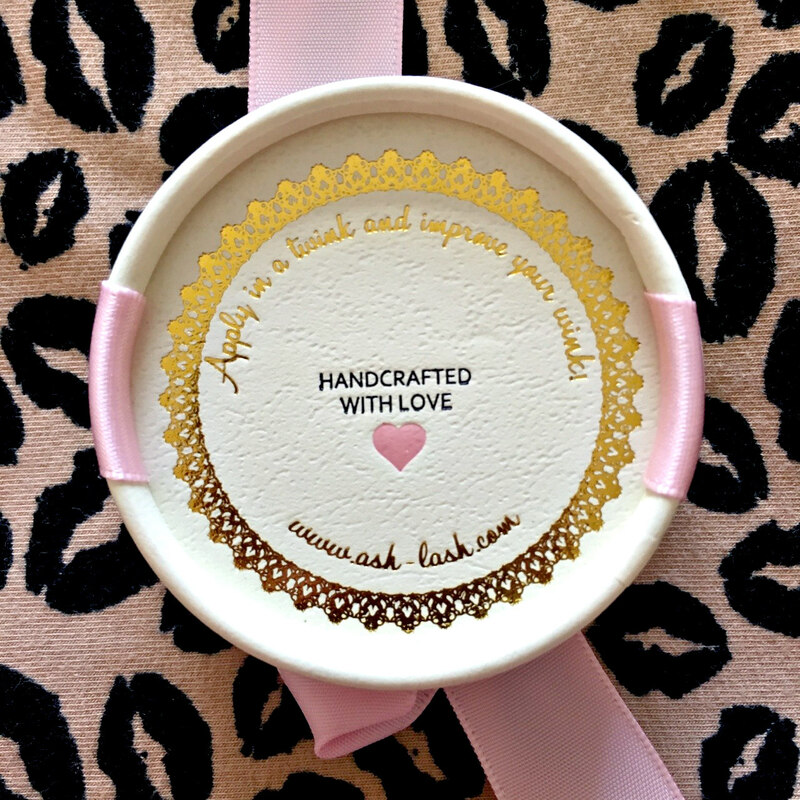 Even these products which are only used behind the scenes are just gorgeous, it’s really so admirable how much time and effort has gone into making every single item and does not go unnoticed! 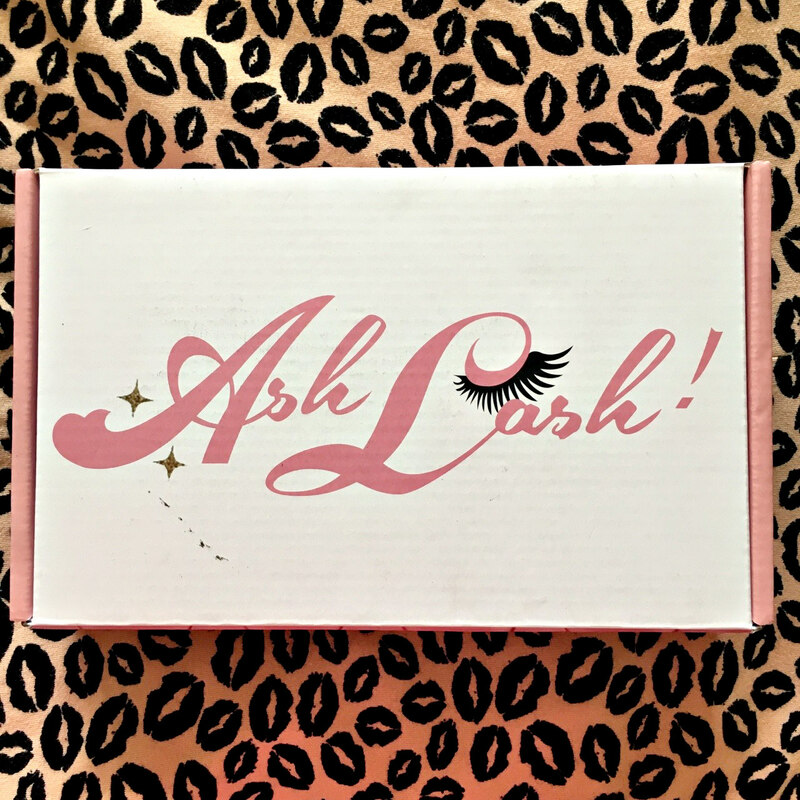 With each order, you receive a complimentary postcard, featuring Ashlyn on the front and the lashes on the back – it will be taking pride of place on my dressing table! 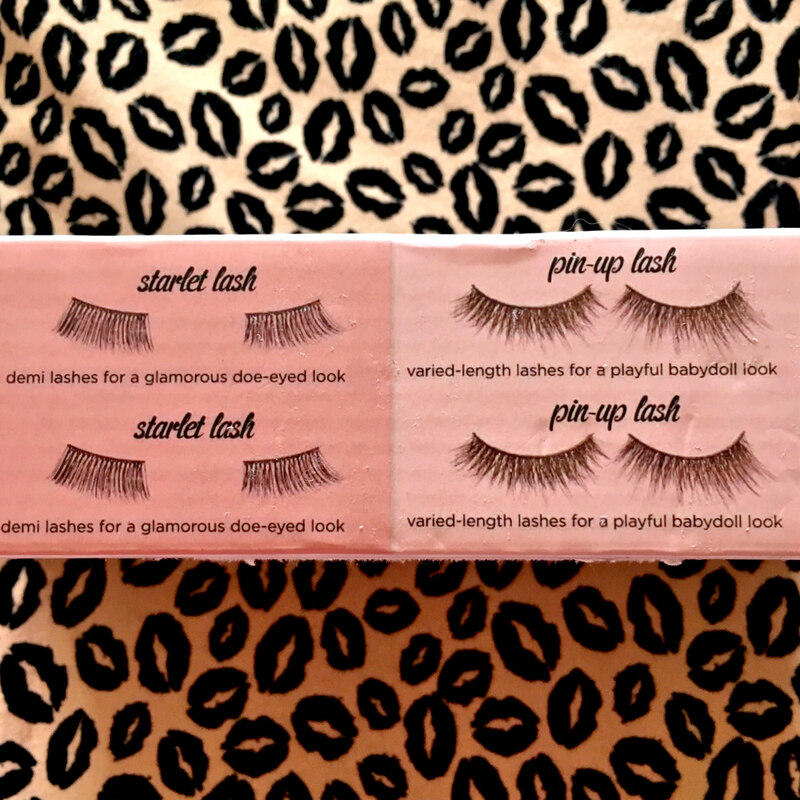 Each lash style is specifically created to fit the era or star they’re named after, so there truly is a different look for everyone. 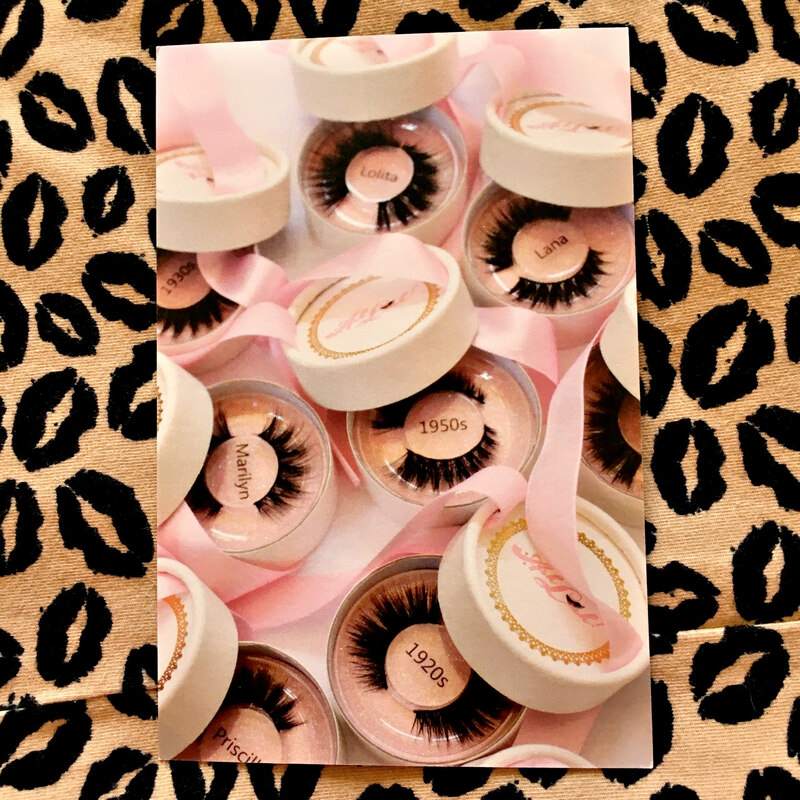 However, if lashes aren’t your thing – and if not then they will be after wearing an Ash Lash! – there are plenty of other products available to purchase. Sunglasses, beauty accessories and various bundle deals are all on offer. The attention to detail is absolutely astounding and Ashlyn deserves all the success in the world, once you’ve worn an Ash Lash, it’s simply impossible to wear anything else! The lashes feel completely weightless and very comfortable to wear, even the adhesive glue smells lovely – a rare quality as falsie wearers will know! I can’t express how much I love both Ashlyn and her Brand, she is so authentically herself and her passion and love for Ash Lash truly shines throughout every detail. I am beyond excited to see the growth and expansion of this amazing company and will always be rooting for and supporting someone as special as Ashlyn.